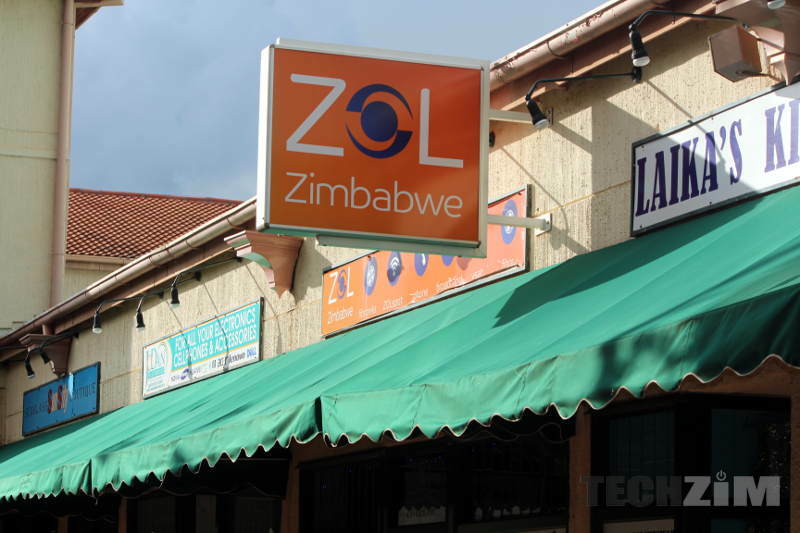 In an email sent out earlier today, ZOL informed their customers that they will be increasing their prices for all their residential and business fibre packages. In our journey, we have continued to provide you with good service despite the economic challenges our country is facing. On the 24th of March 2017, the Finance Act (No.2) 2017, Section 312 (49) was amended by the Minister of Finance, wherein, an additional 5% special excise duty, specified as a Health Fund Levy resulted in an increase on the excise duty to 10% for airtime and data services. As ZOL Zimbabwe, we have delayed passing this charge to you, our customers; since March 2017 when it was announced. Unfortunately, it is no longer possible to disregard the effects of this excise duty on our overall service delivery making it necessary for us to adjust our prices accordingly. In this regard, ZOL Zimbabwe has revised pricing of all Residential and Business Fibroniks Packages by an average of 5% effective 1 August 2018. The price adjustment is consistent with ZOL Zimbabwe’s continued efforts of improving the quality of our network and the network experience for our customers. I thought POTRAZ announced a decrease in Data Prices as at yesterday, will this still apply? That’s for out of bundle mobile data prices. Not fixed line internet. What about wibroniks which is not fixed line internet. @FariM9 how far true is the special excise duty quoted by ZOL? And would you happen to have info as to why other ISP have not factored it in yet especially the government owned ones. I think it may be unfortunate for ZOL to blame the health levy fund for their price increases. Especially given that given that blood is now free in Zimbabwe because of this fund.